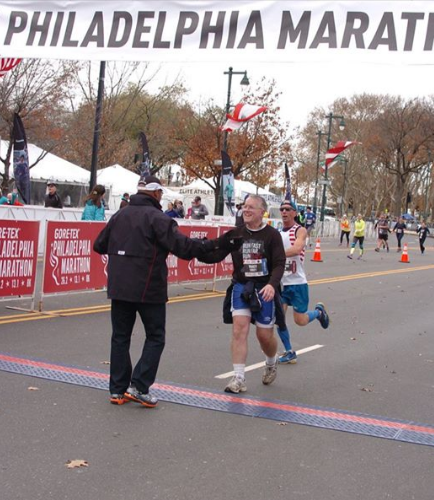 After reviewing the Philadelphia Marathon Results, a total of 14 runners were identified as having cut the course or otherwise cheated while earning Boston Qualifying Times.In addition to the published timing mats, I was happy to hear that there was an unpublished mat placed at the furthest point on the course. I did examine the splits, and while there were some negative splits where it would have been possible for runners to skip, nothing jumped out as possible. Philadelphia did a good job at quickly disqualifying course cutters this year, and I believe they likely caught those that cut off the portion where the unpublished mat was located. Below are a couple of examples of course cutters that were identified.. 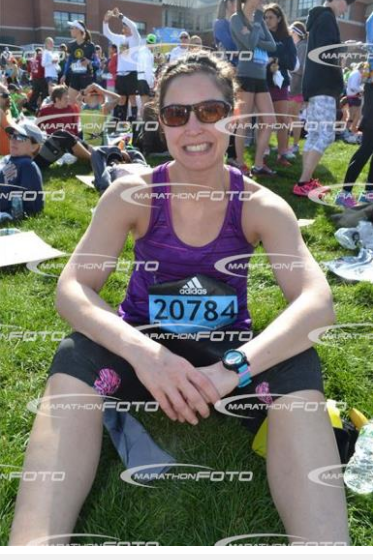 According to the splits, she ran the 2nd half of the marathon in 1:12:55. That would be a pace of 5:34 per mile for the last 1/2 of the marathon. 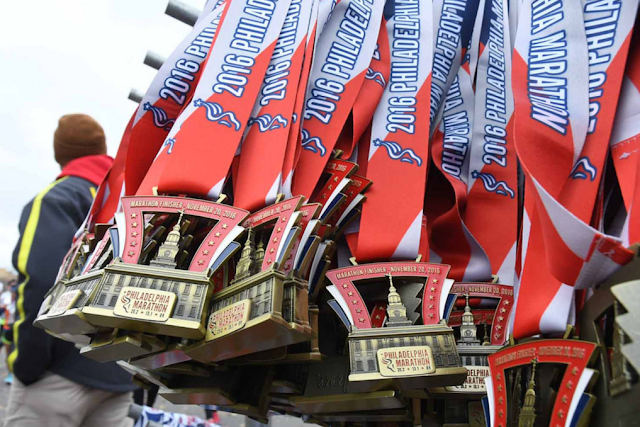 In addition to the 2016 Philadelphia Marathon, she missed the 30k split in Philadelphia in 2014 and 2015. She used the 2014 Philadelphia time to run the 2016 Boston Martahon, which she completed in 5:06:19. Boston Marathon Review: Did Qualifier for 2016 and 2017 Boston Marathon Cut The Course in Philly? This is an obvious instance of course cutting. According to the splits, she ran the 2nd half of the marathon in 34:29. That would be a pace of 2:38 per mile for the last 1/2 of the marathon. This is also not the first time this runner has missed mats in Philadelphia. In 2013, he has a finish time of 3:07:12. He hit the 1/2 split in 2:50:35, meaning he ran the 2nd half in 17 minutes. Looking at the map for 2013 Philadelphia, the finish line is only about a block away from the 1/2 way point of the marathon route. It is possible that he simply gave up and triggered the finish . Congrats on the NBC article that mentions the Philly investigation. Keep up with he good work, I'm glad you're getting some recognition as well. check bib 8771 Ravines first half 2:25; finished in 4:06. Really??? The "WTF" face of the other runner in the last picture is priceless.